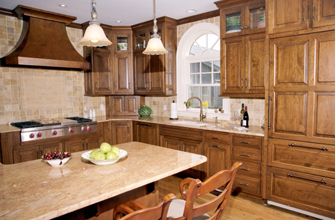 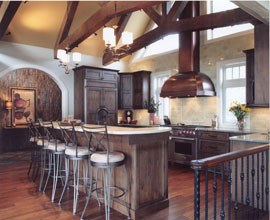 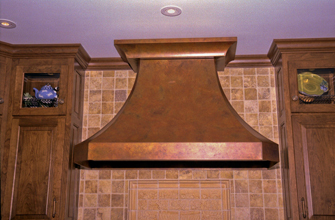 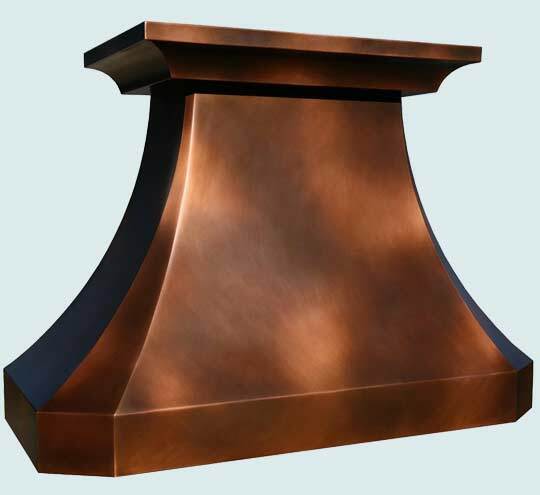 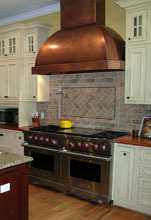 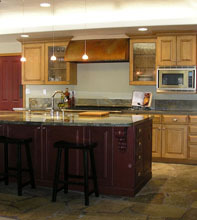 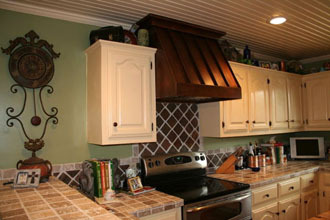 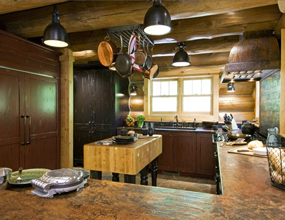 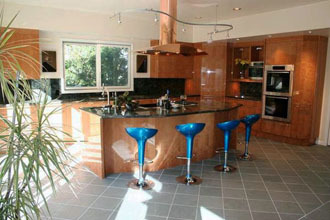 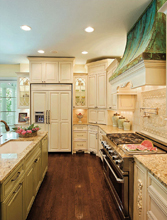 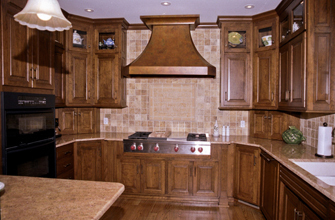 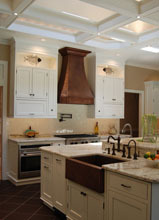 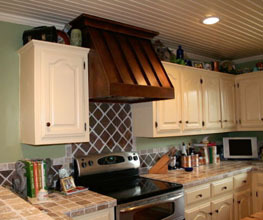 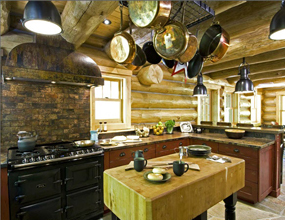 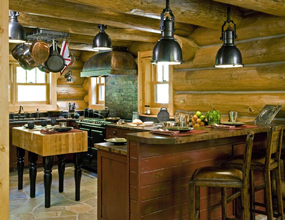 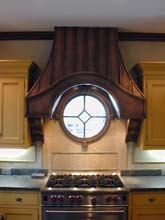 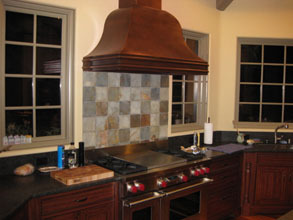 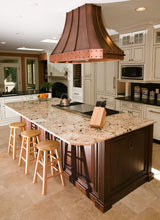 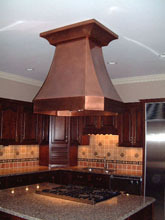 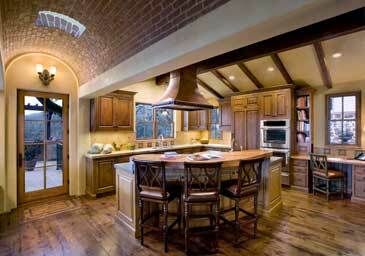 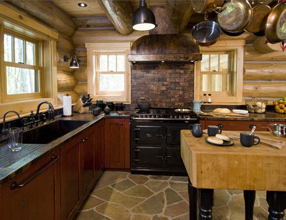 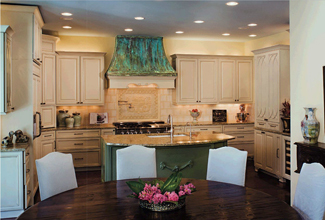 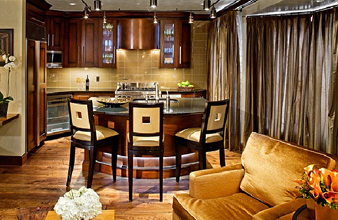 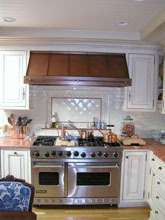 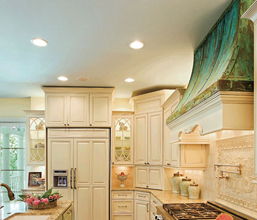 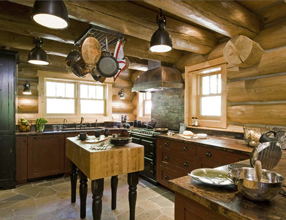 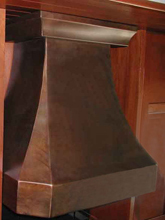 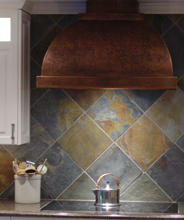 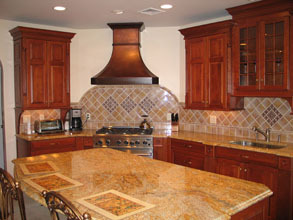 Decorative Hoods # 3876 | Handcrafted Metal Inc. 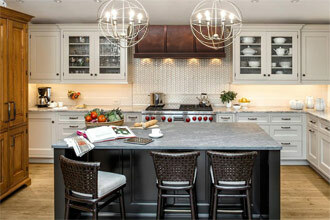 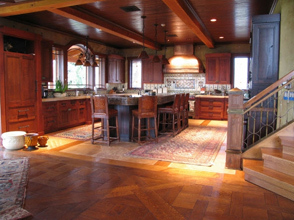 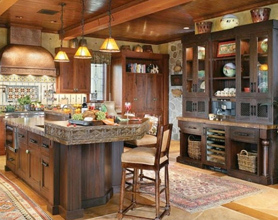 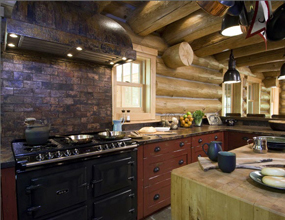 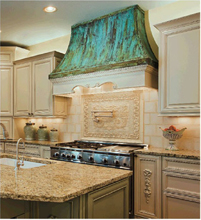 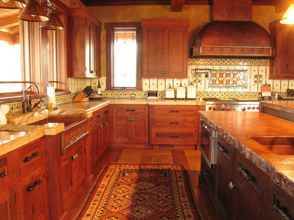 This hood beautifully displays our Strong Pattern antique patina. 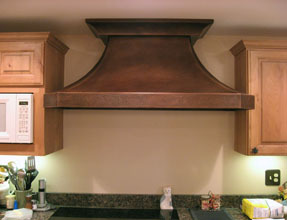 The piece is made entirely from smooth 48 oz. 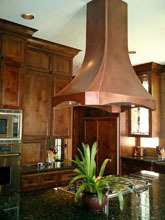 copper.